Seek Help is NOMINATED, y'all! We couldn't feel more honored to be nominated for FOUR awards and at the Ozark Mountain Webfest for Best Comedy Series, Best Overall Director, Best Overall Writer, and Best Overall Actress. We'll be playing and representing Seek Help at the festival in Branson at the end of September, so come out if you're close by! 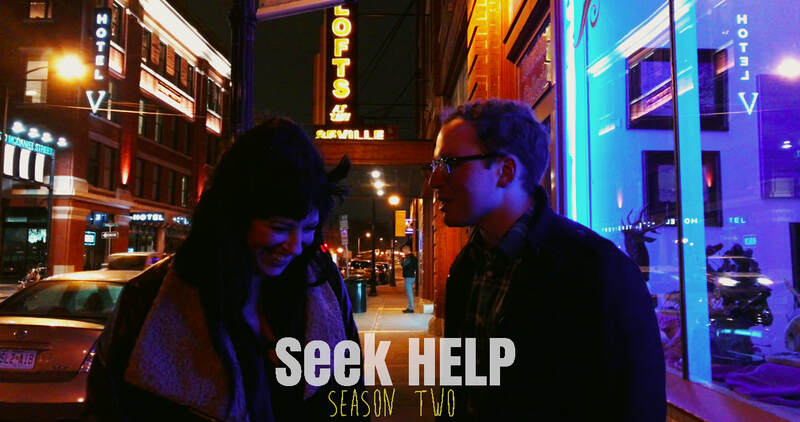 Check out this exclusive second clip from season two of SEEK HELP! We're up over on the Moxie site and tickets go on sale soon! Have you RSVP'd yet? 1st Exclusive Clip + Premiere Date for Season Two! 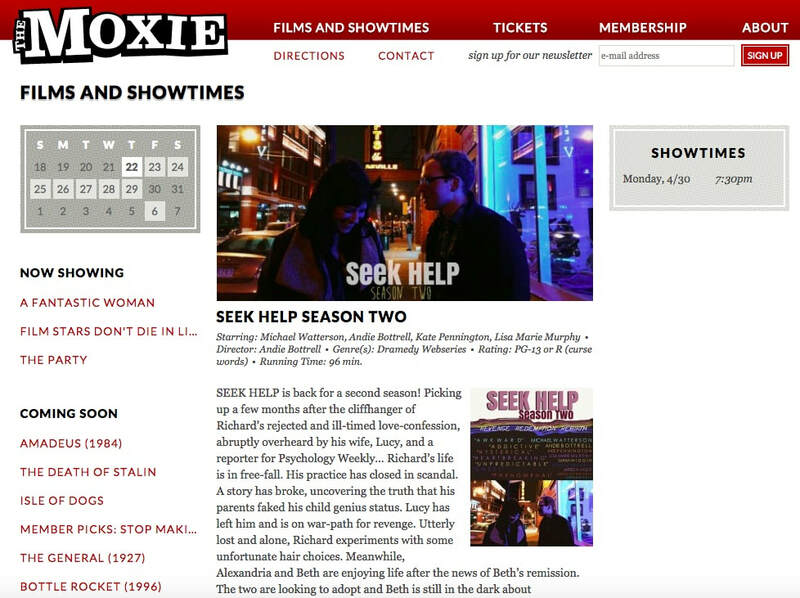 We are super excited to bring you this first look at Season Two of SEEK HELP and announce that it has a premiere date and a local showing, binge-style, at The Moxie on Monday, April 30th at 7:30pm! Spread the news and RSVP on our Facebook page! 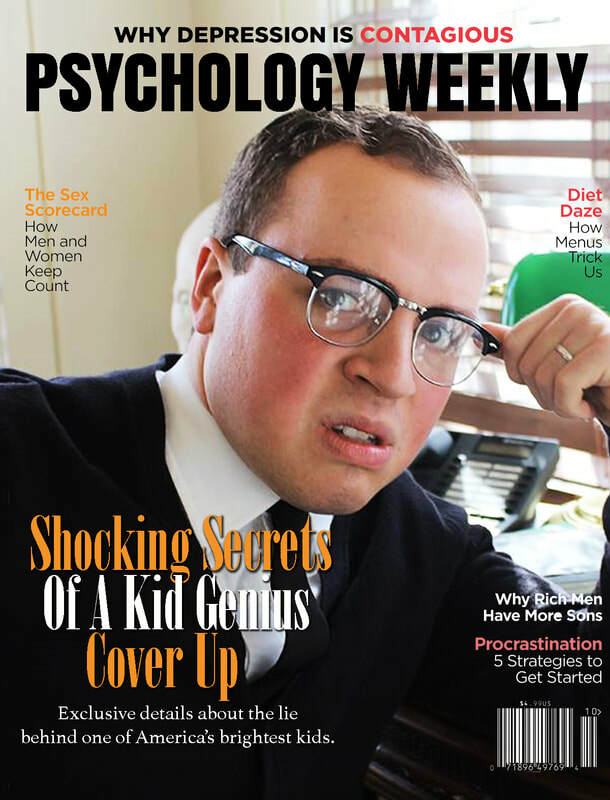 Go Behind the Scenes of the filming of Seek Help Season Two! We're getting close to finishing post-production on season two of Seek Help! 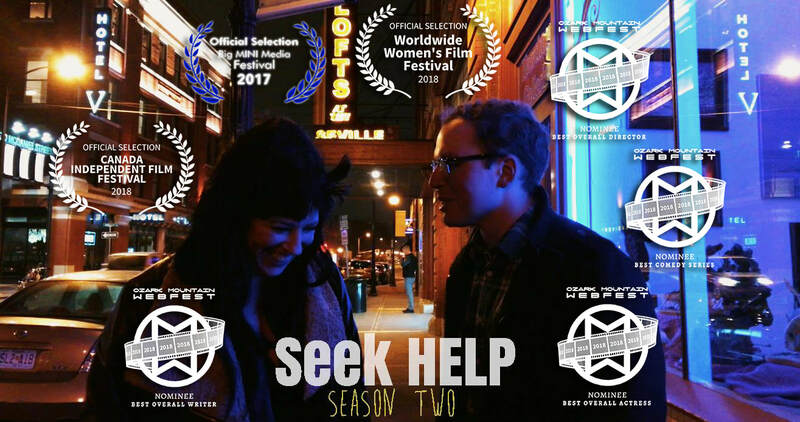 So, join us as we go behind the scenes with Director of Photography Jonathan Stratman during the filming of Season Two of the webseries SEEK HELP created by Andie Bottrell, starring Michael Watterson, Andie Bottrell, Kate Pennington, and Lisa Marie Murphy. ​Watch for Season 2 coming this Spring 2018! A lot has happened since we last updated our blog, but if you follow us on facebook you know we are moving forward with Season 2! 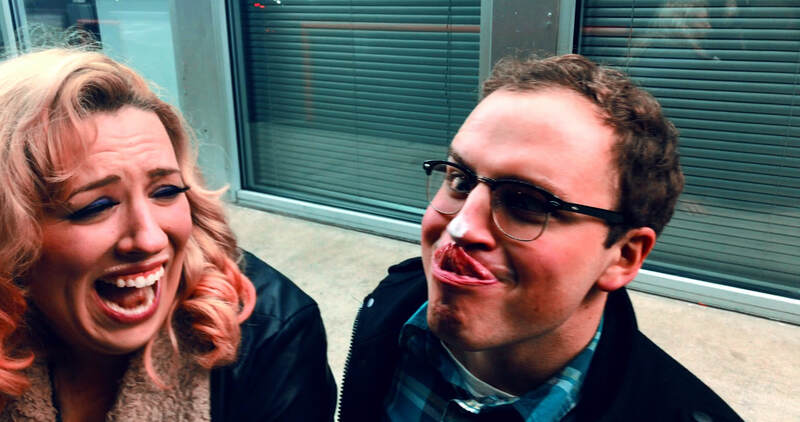 The season is written, we did a cast read-through, we launched our Seed&Spark campaign for Season 2 and we're almost two weeks in and already 60% funded! 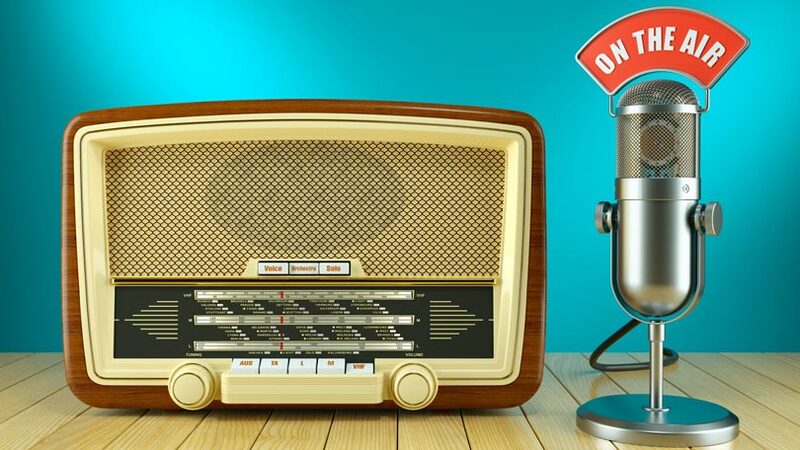 We are neck deep in pre-production with faith that the rest of the funded will come through and we are posting exciting updates nearly daily on our facebook page. If you can help pledge your support in any amount to make season two a reality, we'd be forever grateful. We think you're really gonna love Season Two. It's bigger, more ambitious, more locations, more characters, more drama, more disturbing and awkward comedy...it's just...it's BIG. Trust us.